With the Fever Tree Championships in full swing watch the best from the world of tennis battle it out at the Queens Club with exclusive tennis corporate hospitality. 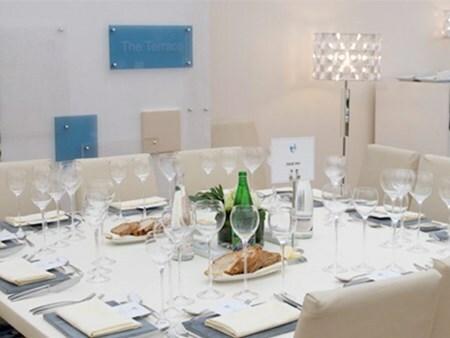 Hospitality Finder proudly provides privileged VIP guests an unparalleled tennis hospitality experience at the Queens Club. Located on the first floor of the Hospitality Village, Roof Garden offers a hybrid dining experience – a fusion of casual and formal. 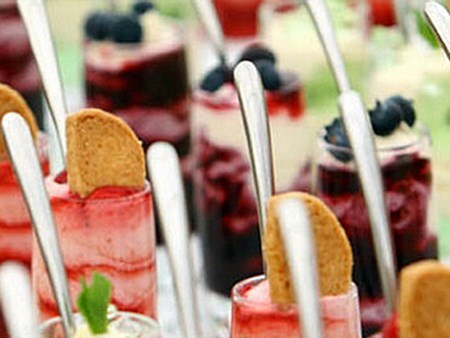 This unique idea allows hosts to entertain in a way that suits guests, in a stunning surrounding, with no set schedule. Offering elements of self-service throughout the day, including chefs grazing tables and a magnificent surf ’n’turf centrepiece. 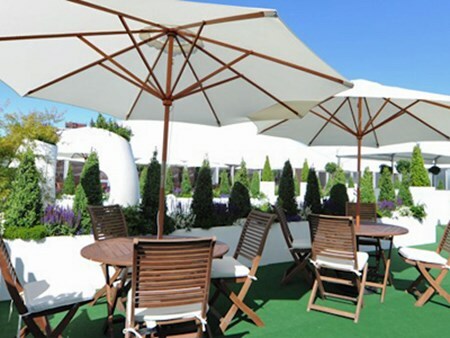 Guests have access to a garden space overlooking the practice courts, which are accessed by players throughout the Championships. Inclusive of an official Centre Court East Lower Stand (or Private Box*) ticket, including brand new premium seats which are wider with more leg room and padded for additional comfort. 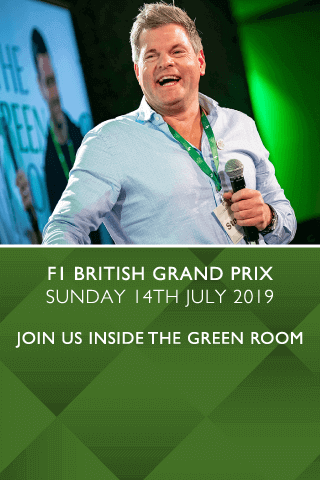 Can't find your favourite Fever Tree Championships - Day Three package?